Sleep apnea undoubtedly is one of the worst types of sleep disorders that is not only distressful in the short run, but its long term consequences can be even more disastrous. With time, because of the serious lack of oxygen in the blood that apnea causes, some patients suffer heart ailments like strokes, heart attacks, ischemic heart diseases, and more. Needless to mention, most of these ailments could have a fatal outcome. Perhaps the b iggest factor that makes coping with sleep apnea extremely difficult is the recurrent breathlessness it causes. Most of us find running out of breath even for a few seconds traumatic; now imagine running out of breath, gasping and choking sometimes 5 to 20 times in an hour! Yes, depending on the severity of the condition, a patient could experience breathing pauses, where each pause lasts for about 10 seconds, several times during the night. Luckily, sleep apnea is a condition that responds to proper treatment. There are many therapies for treating the condition, though the choice of treatment entirely depends on how severe the condition is. CPAP (Continuous Positive Air Pressure) therapy is perhaps the most prescribed therapy option for reducing apnea symptoms when the condition ranges between mild and moderate. 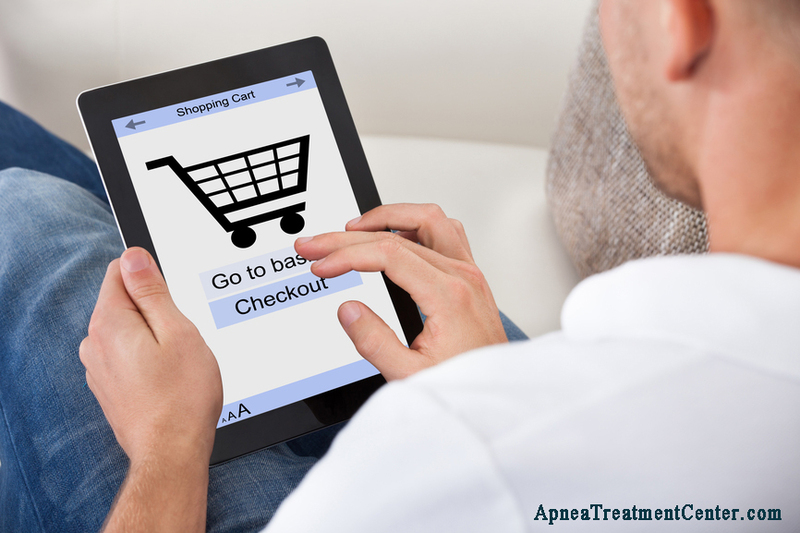 Despite its popularity and high success rate, though, there are still thousands of sleep apnea patients who remain dissatisfied with CPAP therapy and are happier when their doctors recommend dental appliances for getting relief from apnea symptoms. 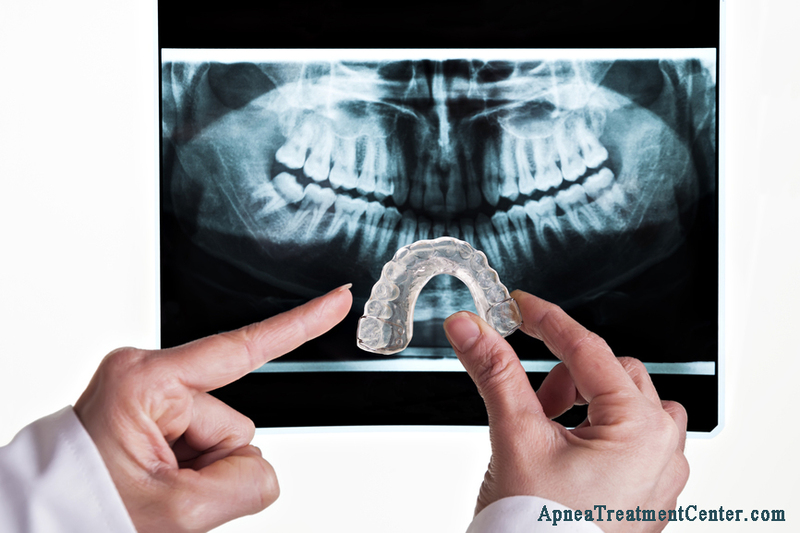 There are different types of apnea dental devices to suit different patient needs. Essentially, these dental devices aim to keep the airway open during sleep, thereby preventing it from collapsing and blocking the normal flow of air during breathing. There are three specific modes of action of apnea dental devices: the first category holds the lower jaw by bringing it slightly forward; the second category holds the tongue in such a manner that it is prevented from falling backwards during sleep causing airway obstruction; the third category does both these actions simultaneously. 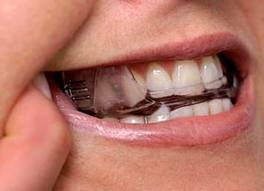 The orthodontist is the final judg e in deciding which type of dental appliance would suit your condition best; even then, there is some amount of trial and error that goes behind in finding the right type of appliance that would provide optimum relief to you during sleep. The scientific literature on dental appliances by and large views it positively, though there are some specialists who feel that dental appliances only worsen apnea symptoms. In any case, dental appliances are often the first choice for users who are disillusioned or unhappy with CPAP therapy. Significant reduction in apnea symptoms especially if the user sleeps on the back or stomach. Conveniently sized, easy to use and maintain. Can improveme quality and quantity of sleep. Costs less than average CPAP machines. New devices can be expensive (mandibular – i.e. jaw – advancement devices are a relatively new form of therapy (costs more than $2000) that may not be covered yet in many health plans). Dry lips, pain, and teeth discomfort – though these side effects are mild. Permanent damage to teeth settings and jaw in long term use. 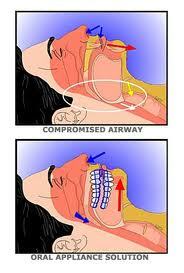 In small percentage of users, apnea has worsened. Not effective if used to treat severe sleep apnea. As is evident sleep apnea dental devices cannot promise to be the master cure for sleep apnea; it merely remains a viable and effective alternative when CPAP therapy is found unfeasible. Discussing its efficacy and suitability for your individual condition is perhaps the best way to go. It makes sense that an orthodontist would be the final judge on whether or not you should use a specific kind of hardware to help fix your sleep apnea. Considering that he is an expert on bone and jaw structure it would be pretty safe following his advice. If only I could get my husband to go and talk to one because he really suffers from terrible snoring and never seems to be rested anymore.